We’re an independent web-development agency based in Sawbridgeworth, Hertfordshire. We’re profitable and growing because we’re a friendly bunch with expert skills, and we support our delivery with great one-to-one customer service. We’re passionate about helping our clients deliver outstanding experiences online, and that’s why we don’t let them walkaway with work they’re not proud of flaunting, and work we’re not proud of showcasing in our portfolio. 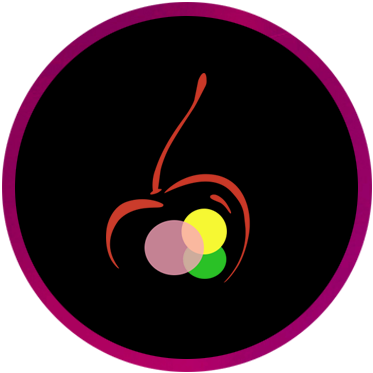 BrightCherry is formed by a group of childhood friends that tried the 9-5 route with various other corporates. Fortunately, we soon realised we could do it better together, while having a lot more fun. And snack breaks. We’ve worked with a long list of clients, including corporates, start-ups, established online businesses and non-profit marketplaces. We’re often called upon by other established web-development agencies to assist them with our expertise. Most of our work is sourced by word-of-mouth and repeat business, which is something we’re incredibly proud of. Providing a tailored & personal experience comes as standard- no matter where our client is located. It doesn’t matter if you’re in based in our home town, Sawbridgeworth – or in one of the surrounding towns, including Bishop’s Stortford, Harlow, and Stansted, or if you’re on the other side of the at Atlantic. Everyone is welcome to benefit from our expertise.